Today’s interdependent economy trumps nationalism. Military might takes a back seat to economic well-being. The recent land grab by Vladimir Putin is reminiscent of old-school thinking about military solutions without regard for the economic and political consequences. Sure, Crimea was once part of the Soviet Union and a critical part at that. With the only warm water port in this giant country, it’s understandable that Russia would see the retention of Crimea as in their national interests. The problem is, it was illegal. And more importantly, it sends a message to the rest of the world that Russia will use its military to annex lands at will, World War II style. The economically advanced nations of the world, of course, cannot tolerate this because put simply, it’s not good for business. But what can they do? Take military action? The facts are beginning to demonstrate that the world is now so interconnected that economic pressure is more effective in the long run than a military response. Many believe that Putin “got away with it.” They believe because Putin knew that there would be no international military response he was free to do as he chose. But we submit that the jury is still out. Today, the guy with the biggest army doesn’t win. In fact, the guy with the biggest army today has the biggest bills to pay. We believe Putin put himself in a no-win situation on many fronts. 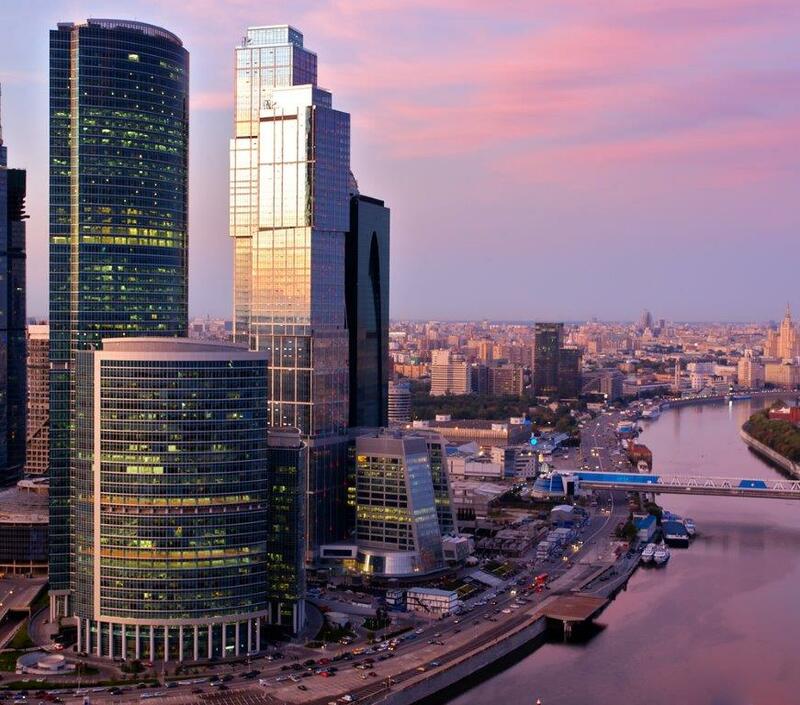 The Russian economy was hurting before the incursion into Ukrainian sovereign territory. He promised the world that it was a “New Russia”. A safe, stable, place to invest. A dependable, western-style, legally responsible state on par with the other major economies where opportunities abound. He certainly spent billions to show the world the “New Russia” brand at the 2014 Winter Olympics. But then, with the events in the former Soviet Republic, and now independent Ukraine, he apparently began to fear the potential loss of Russia’s only year-round naval base and took action. 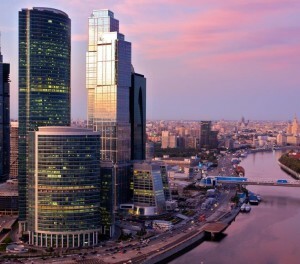 Within hours, foreign investors began to pull their funds out of the ”New Russia” as the country’s credit ratings plummeted and Putin turned a deaf ear to Russian businessmen facing massive losses. Now, he has to support the Crimean economy which is very depressed, while he faces unrest at home from economic leaders and citizens alike now facing a new and major economic downturn due to international sanctions. By removing Crimea, a pro-Russian province of Ukraine, he has reduced the pro-Russian voters in Ukraine, giving more strength to the pro-European faction who will now move faster and closer to Europe. A pro-European and modern Poland demonstrated the economic benefits of doing business with the west to Ukraine. Now, Putin is creating a modern and Europeanized Ukraine, in the center of Russia. This is a reverse domino effect. All of these developments are not good for Putin or Russia in the long run. It’s almost like his decision to annex Crimea was without concern for the consequences and without appreciation for his country’s dependence on foreign investment. The acting head of the Ukrainian government said it was unimaginable, in this day and age, that a big country like Russia could just invade a sovereign nation. Certainly, the international investment community is voting with their funds against a return to this mentality. Putin broke the “New Russia” brand promise and brought back the old, go it alone, Russia. And like any brand that breaks its promise, it loses its customers!